ZIMBABWE – The late Zimbabwe Independent Assistant Editor Stewart Chabwinja, who passed away on Wednesday, will be buried at 11am today at Warren Hills Cemetery in Harare Chabwinja, who was 45, died after a short illness. Alpha Media Holdings (AMH), publishers of NewsDay, Zimbabwe Independent and The Standard, said a bus will ferry mourners at Number 1 Kwame Nkrumah Avenue from 10.30am to Warren Hills Cemetery for burial. After the burial, mourners will be taken to Chabwinja’s Rock View suburb home in Sunway City. A memorial service was yesterday held for Chabwinja and his body was taken from Nyaradzo Funeral Parlour to his house where it lay in state overnight. 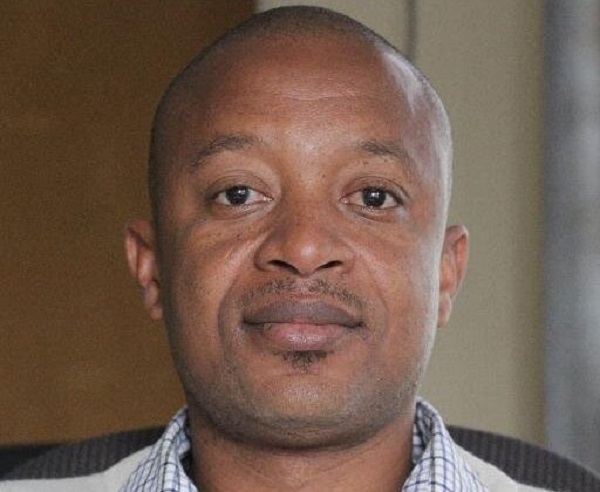 Chabwinja joined AMH in 2002 as a sub editor for The Standard before being appointed chief sub editor for Zimbabwe Independent and later promoted to assistant editor. Zimbabwe Independent Editor Dumisani Muleya said Chabwinja would be remembered for a long time and truly missed. Zimbabwe Editors’ Forum (Zinef) chairperson Njabulo Ncube said Chabwinja was “a dedicated professional whose insightful and incisive editorials made the Zimbabwe Independent a must-read every Friday”. “As Zinef we are devastated as he had indicated his wish to attend a peace-building and conflict resolution training workshop which ended in Harare on Wednesday,” he said. Zimbabwe Union of Journalists secretary-general Foster Dongozi said Chabwinya was one of the most fearless journalists in Zimbabwe who contributed immensely to independent journalism.